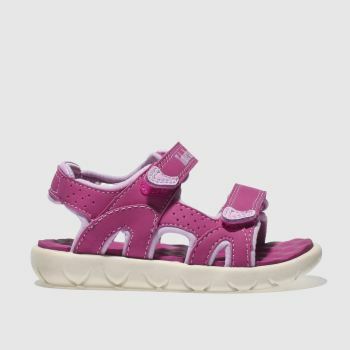 Tiny toddler feet need tiny toddler sandals to ensure their first trip to the seaside is not only a stylish one but a cute and comfortable one too. 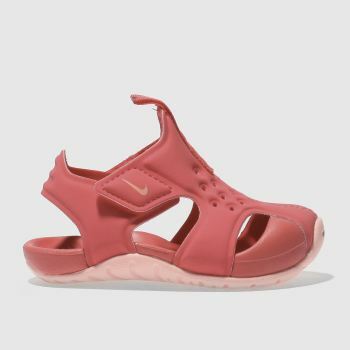 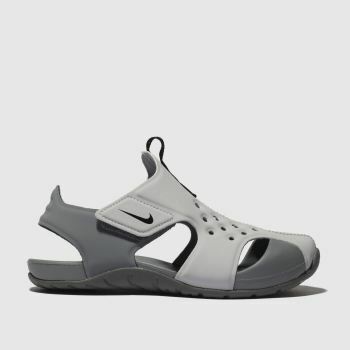 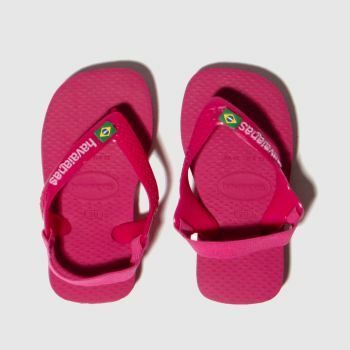 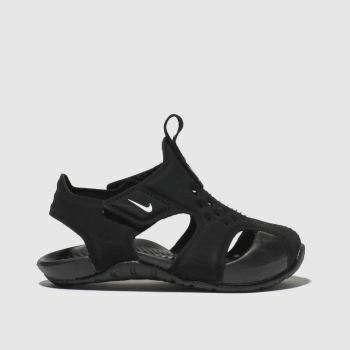 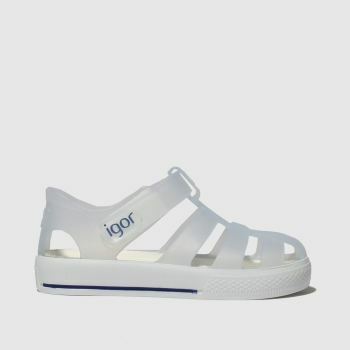 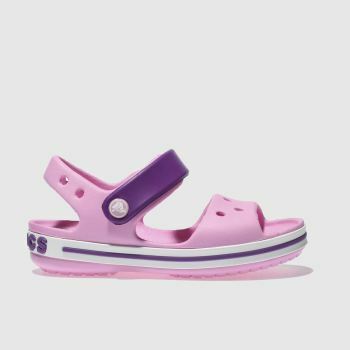 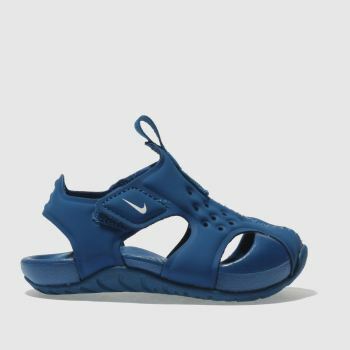 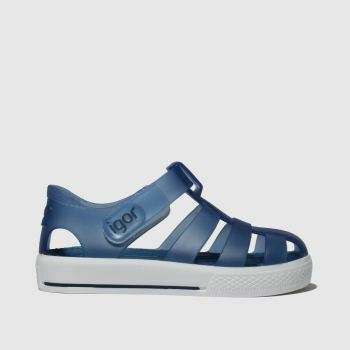 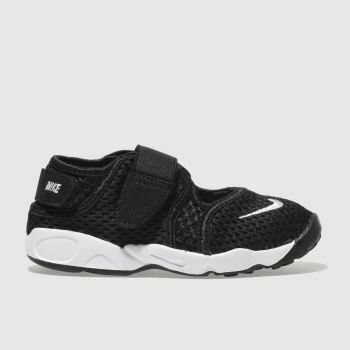 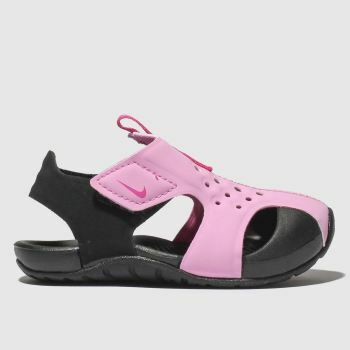 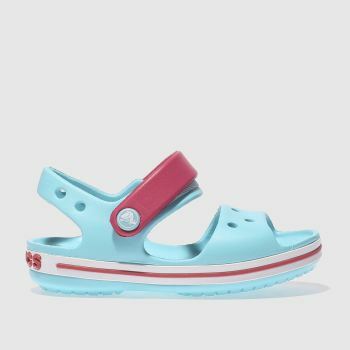 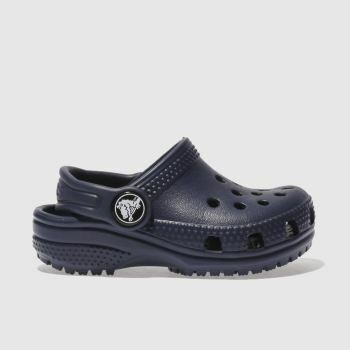 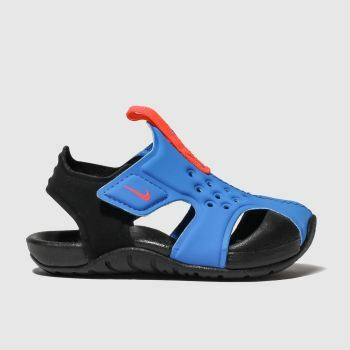 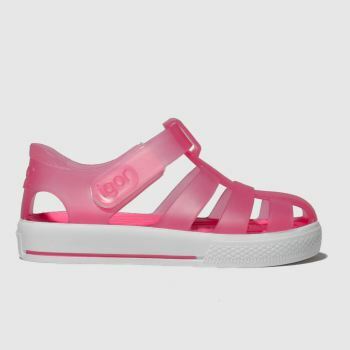 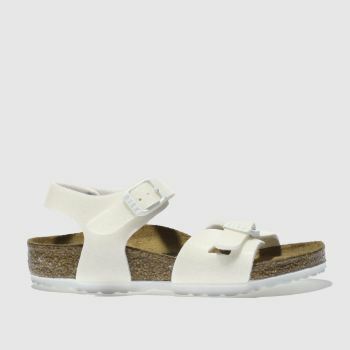 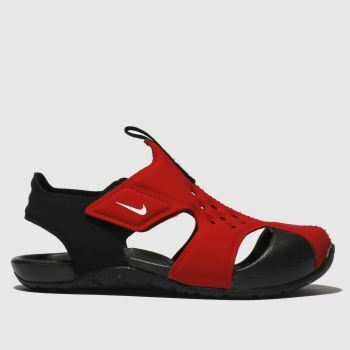 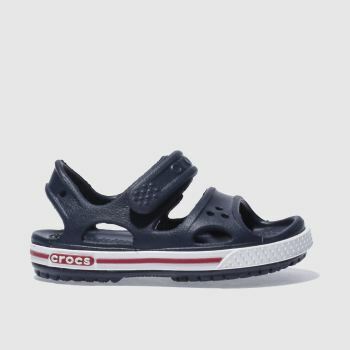 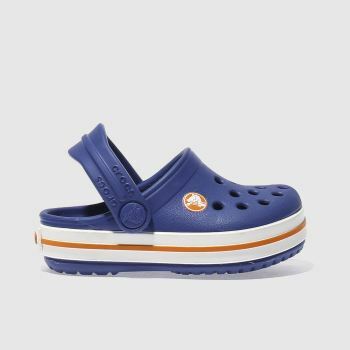 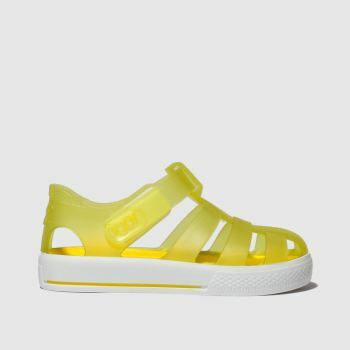 Here at schuh we have a great range of toddler sandals including boys and girls flip-flops from big brands like Birkenstock, Havaianas & Nike as well as the must-have UGG Fluff Yeah Slide. 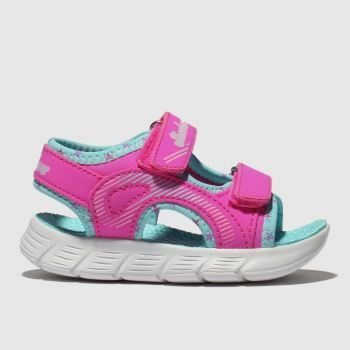 If you’re in a hurry, order your adorable kids' sandals before 10pm* for Next Day UK Delivery.